The Senior Stress and Structures Engineer will take responsibility for developing and validating stress, structural and occupant safety performance of seating products. The role is highly CAE-focused, and as such will require the successful candidate to have experience of executing and applying dynamic, non-linear analysis techniques e.g. RADIOSS in a relevant environment. 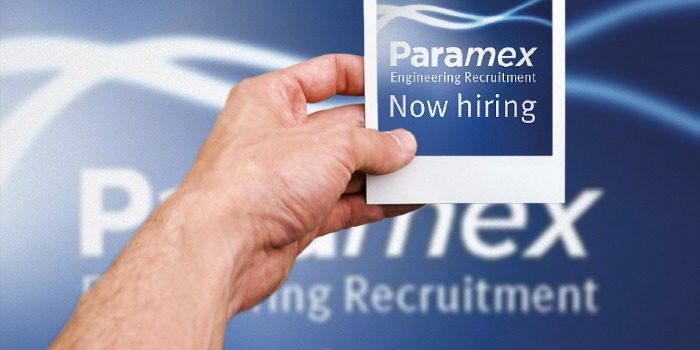 In addition to working closely with the design engineering team, the position will ensure the coherent integration of CAE activities with physical testing, along with guiding other CAE analysts and/or test and development engineers. Ideal candidates for this role would have analysis and integration experience in either aviation, automotive or other occupant safety industries, and be looking to progress to a leadership position in this field.